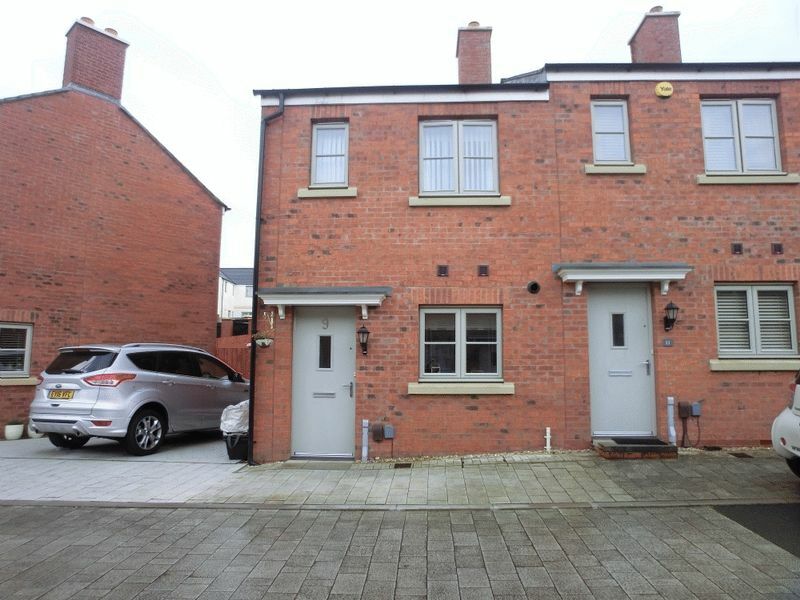 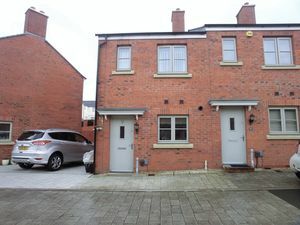 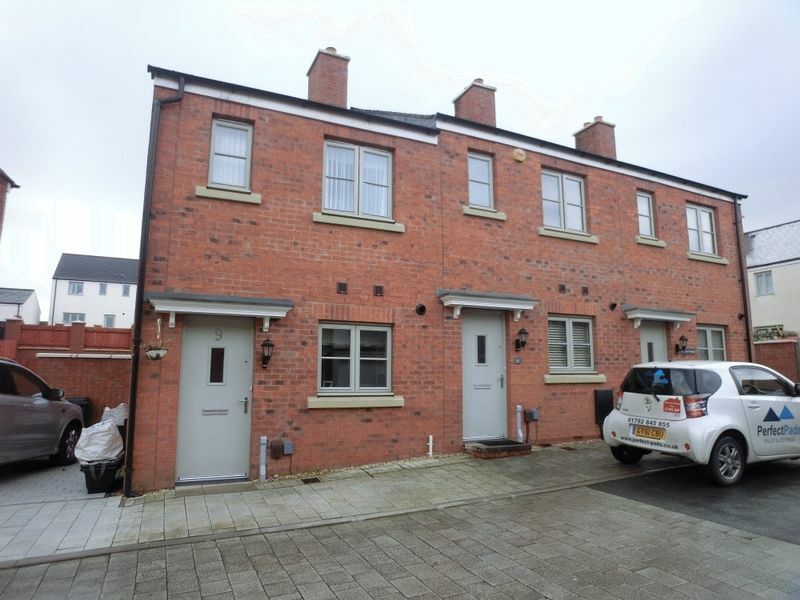 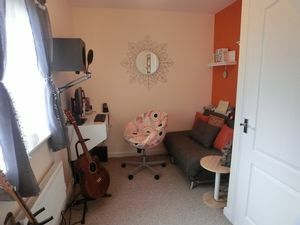 Perfect Pads are pleased to offer for sale this beautifully presented two bedroom end of terrace house located on the popular Coed Darcy development. 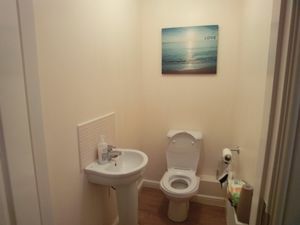 Convenient to the M4, local amenities. 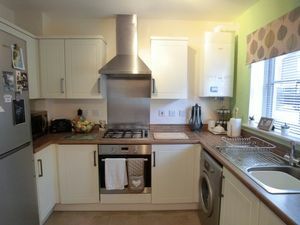 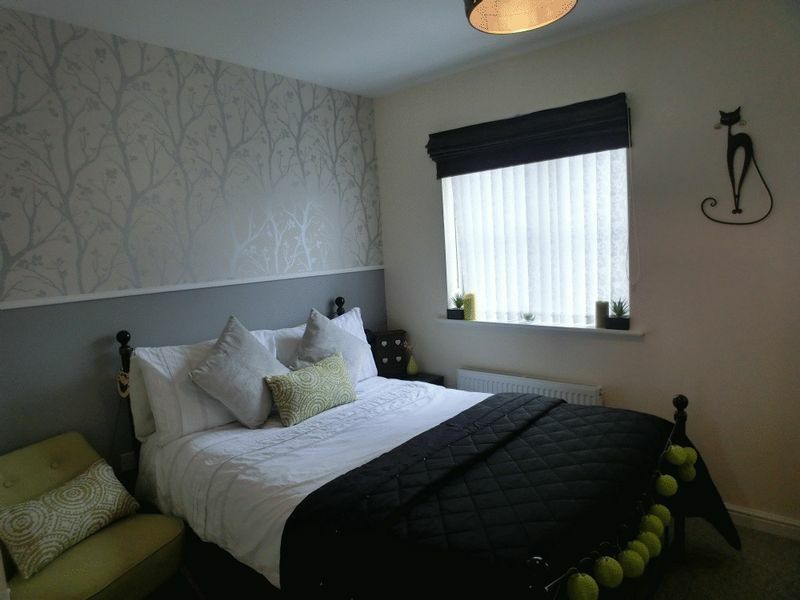 Accommodation consists of Entrance Hallway, Kitchen , Lounge/ Diner with patio doors leading to enclosed rear garden. 2 double bedrooms and family bathroom to the first floor. 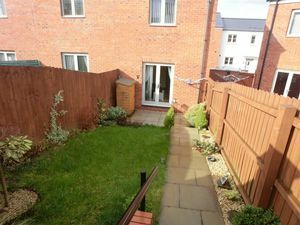 Enclosed rear garden with parking space. 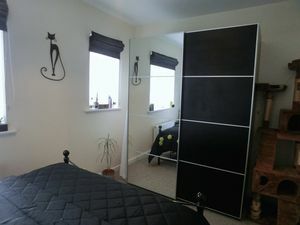 Viewing recommended. 7'9 X 9'4.5 [2.37m X 2.80m] Range of base and wall units, integrated oven and hob, extractor fan, Combi boiler, lino flooring, double radiator, UPVC double glazed window to front. 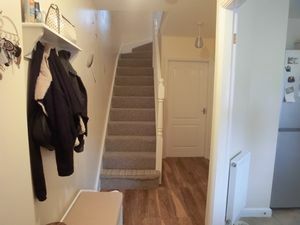 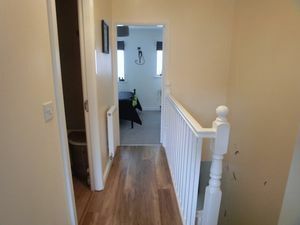 12' X 10'7 [3.7m X 3.2] Laminate flooring, two double radiators, UPVC double glazed patio doors leading to enclosed rear garden, under stairs storage cupboard. Lino flooring, sink, W.C, double radiator. 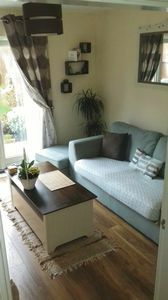 8'11 X 11'11.5 [2.27m X 3.65m] Carpeted flooring, two UPVC double glazed windows to the front, double radiator, thermostat controls. 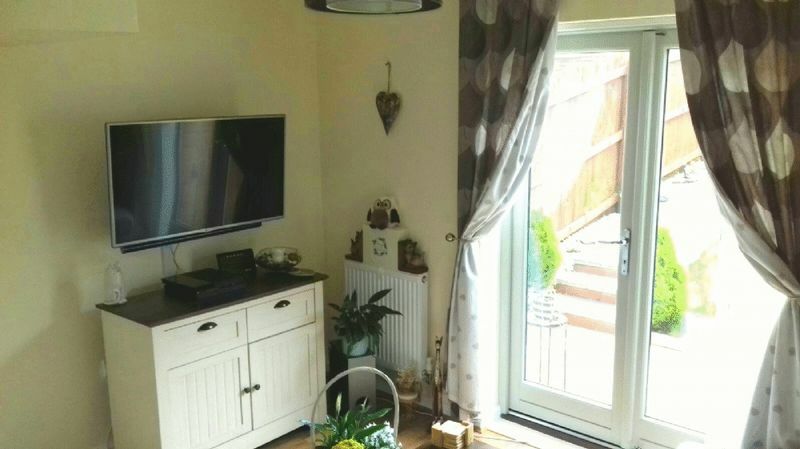 11'11.5 X 5'6 [3.65m X 1.68] Carpeted flooring, UPVC double glazed window to rear, double radiator. 7'10 X 5'6.5 [2.14m X 1.70m] Wood effect lino flooring, W.C, hand basin with tiled splash back, bath with shower over, tiled around bath, double radiator, shaving point, extractor fan. Patio doors from lounge leading to enclosed south facing rear garden. 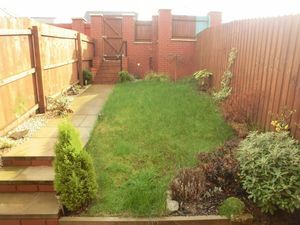 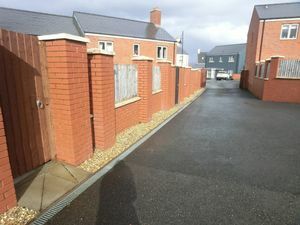 Laid to lawn, shrubs and plants, patio area, path leading to gate which leads to allocated parking.